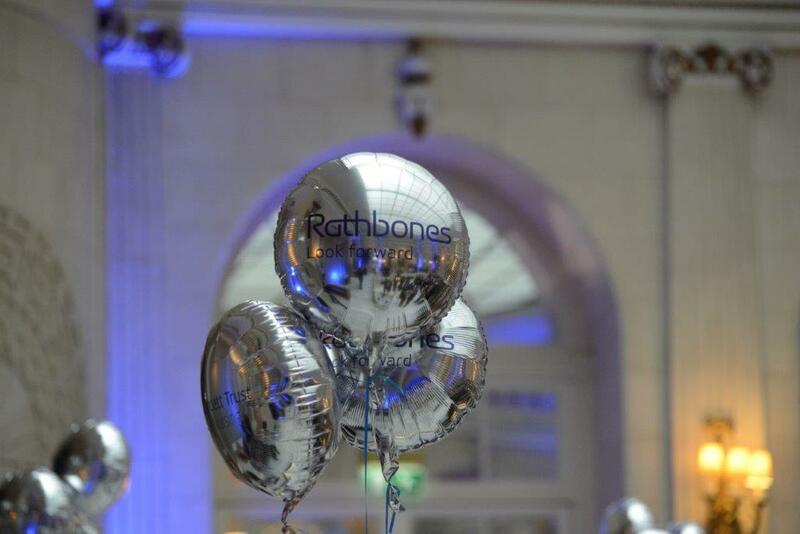 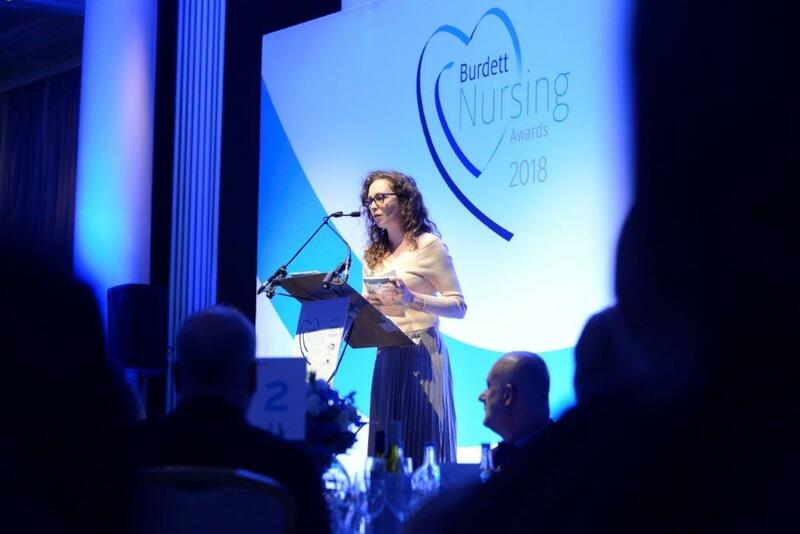 Burdett Trust is delighted to announce that Rathbones are the Platinum Sponsor for the Burdett Nursing Awards 2018. 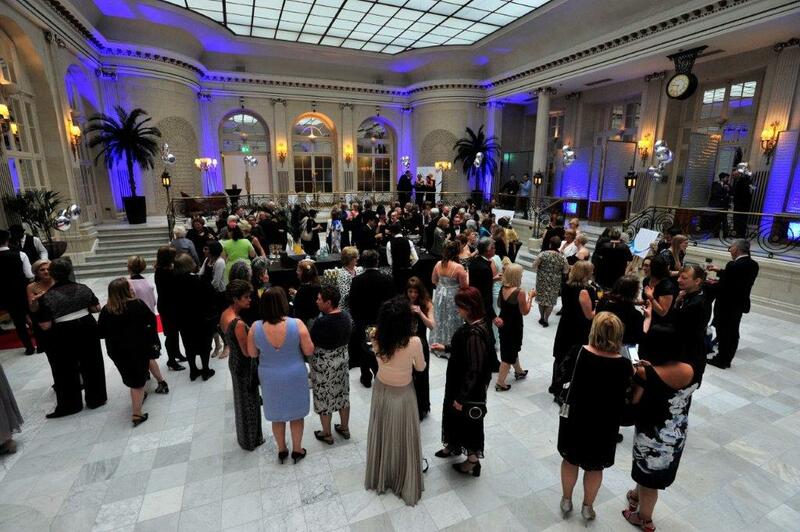 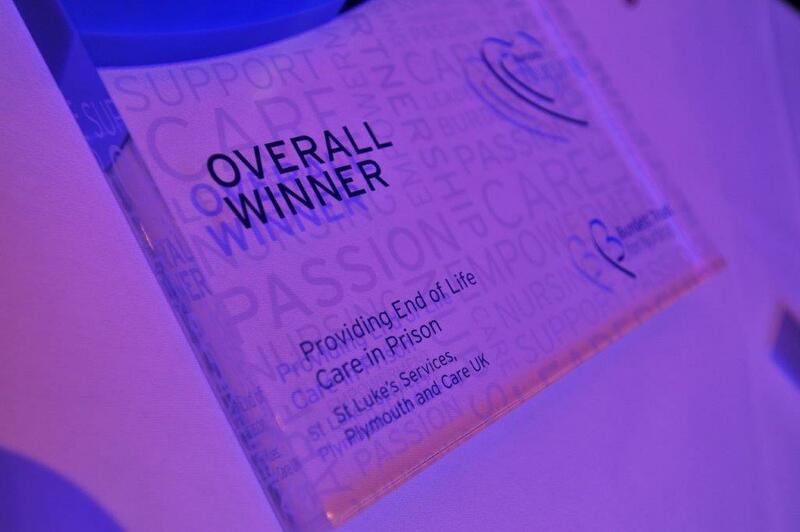 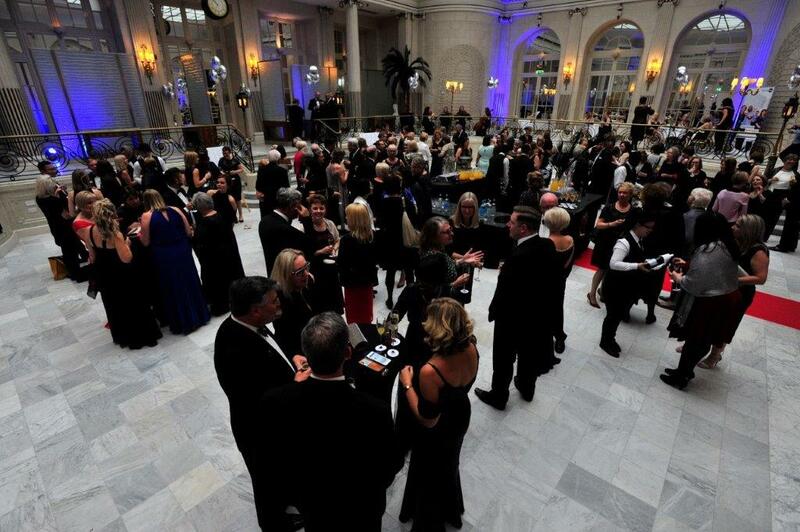 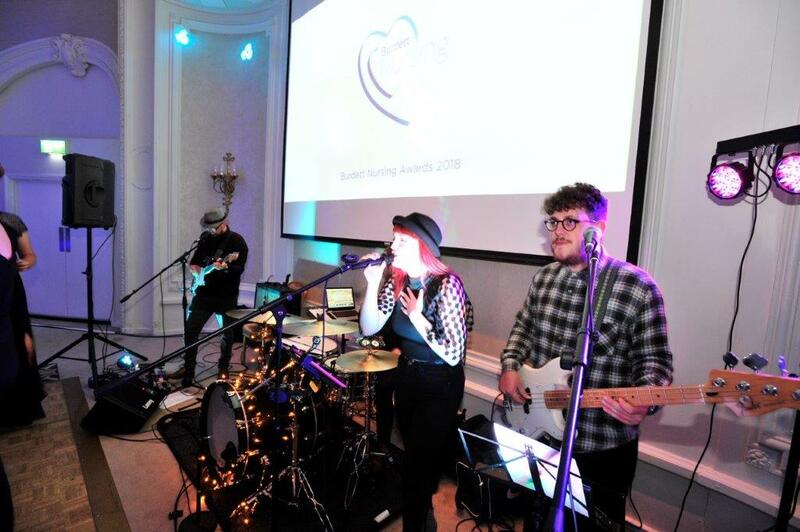 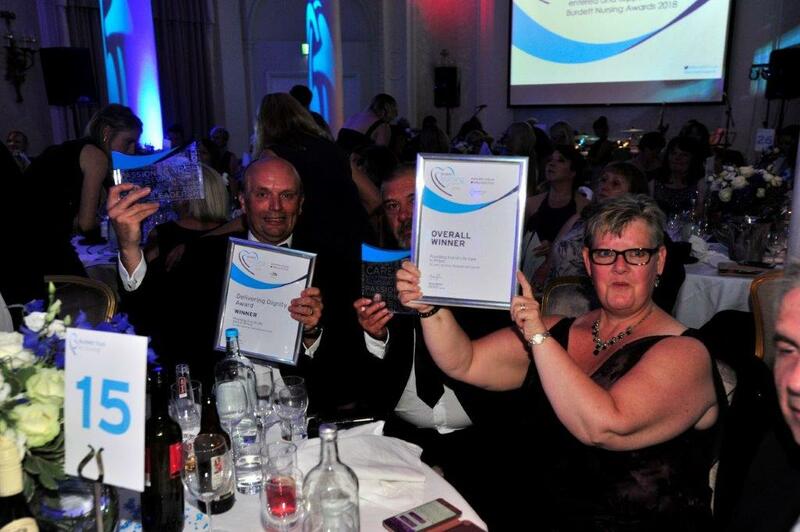 They will sponsor two awards: the Who Cares, Wins Award and Mental Health Nursing Award. 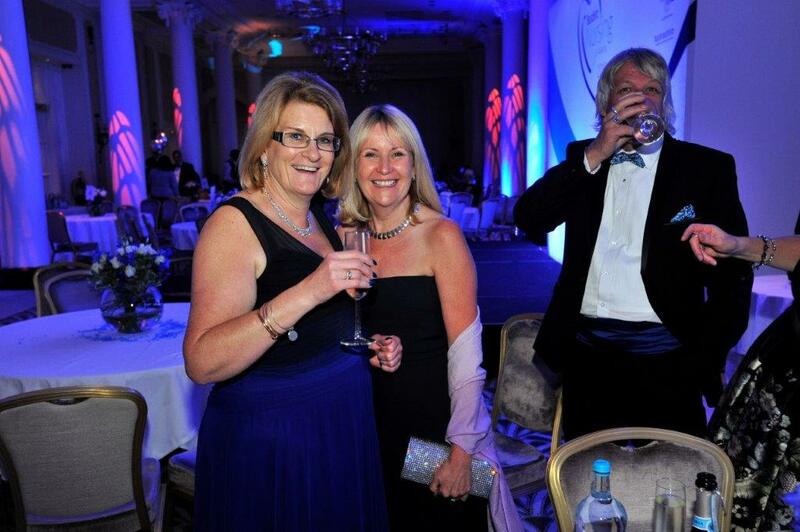 The Trust is pleased to announce that Bircham Dyson Bell has agreed to sponsor the Young People’s Health Award. 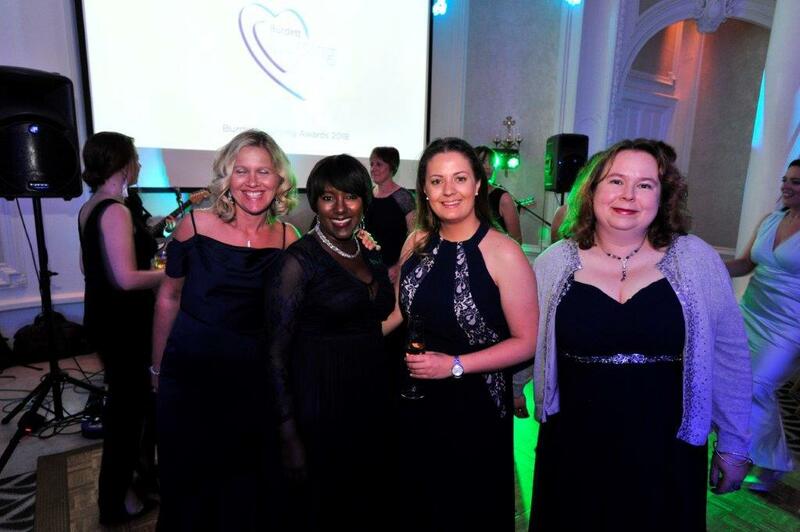 The Trust is pleased to announce that haysmacintyre has agreed to sponsor the Maternal Health Award. 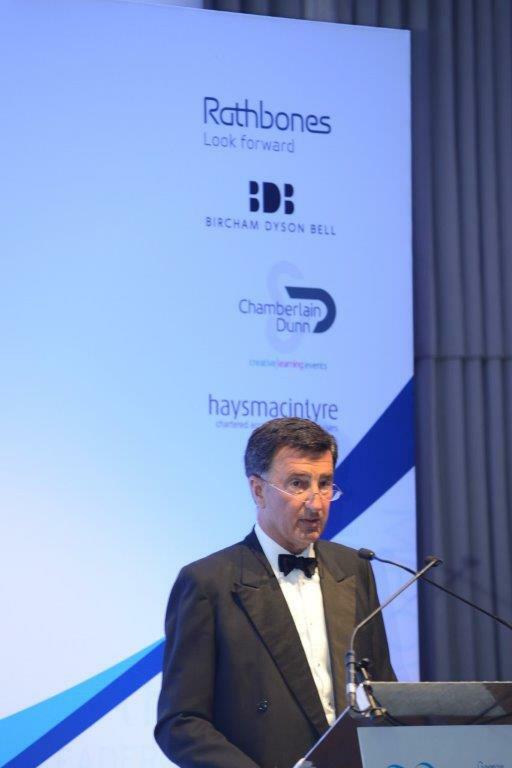 The Trust is pleased to announce that Chamberlain Dunn has agreed to sponsor the Delivering Dignity Award. 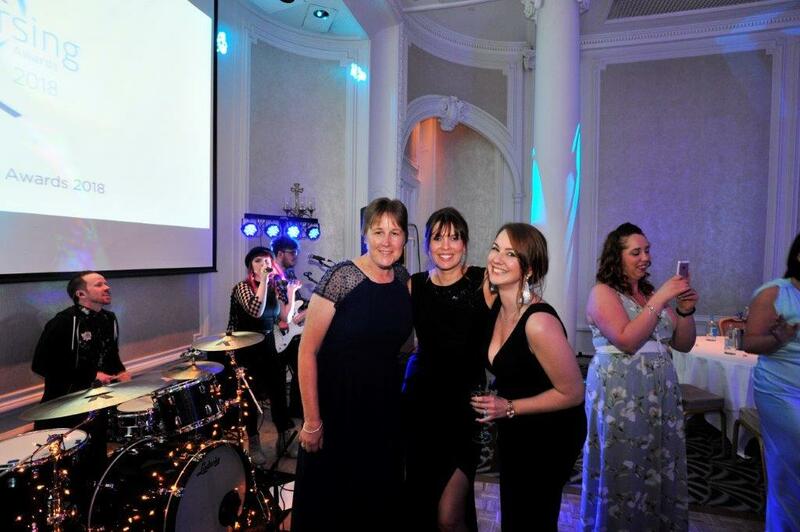 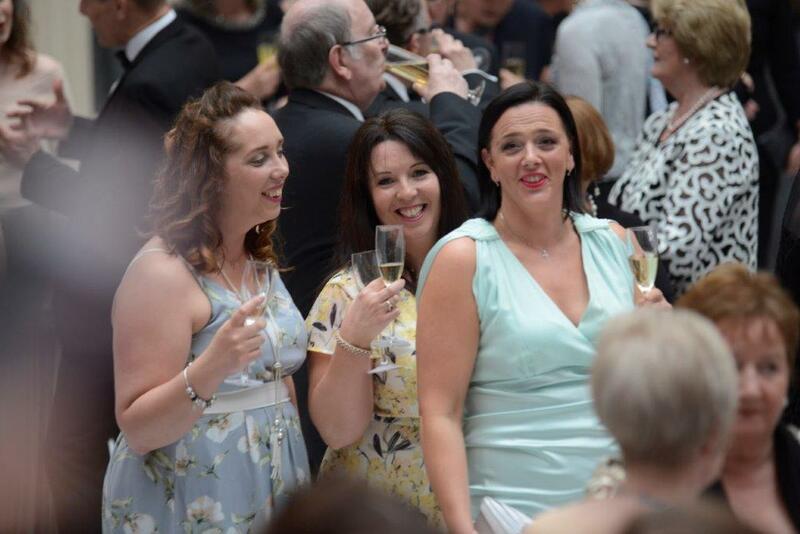 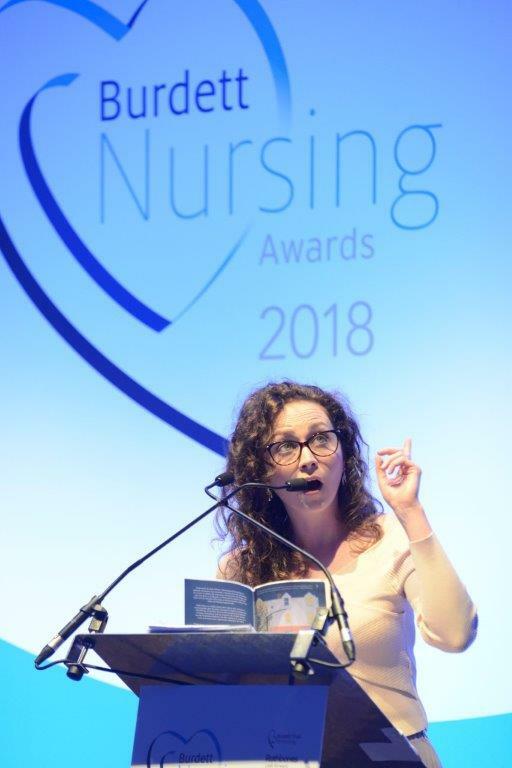 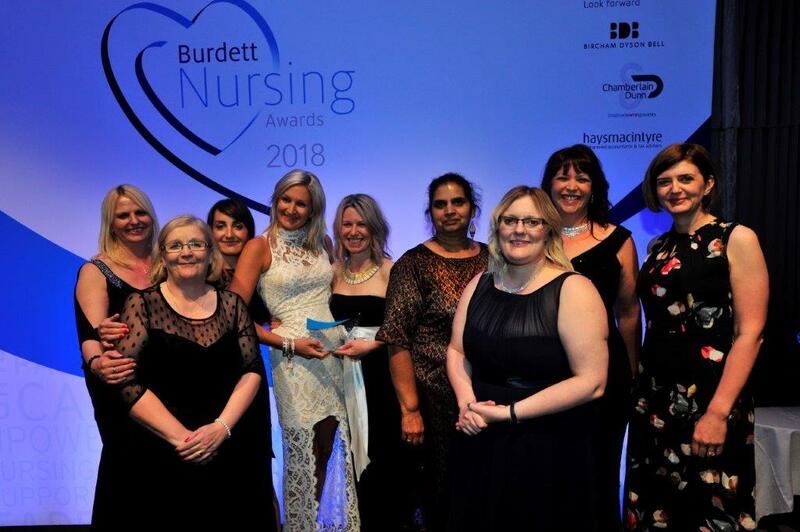 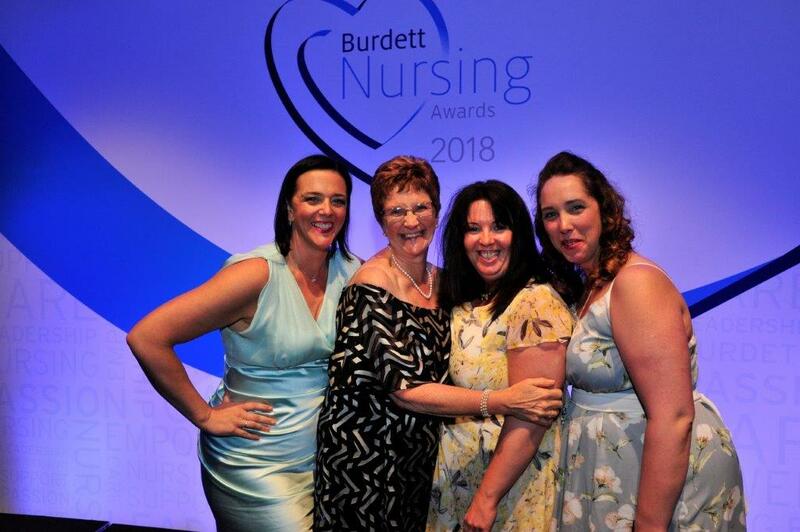 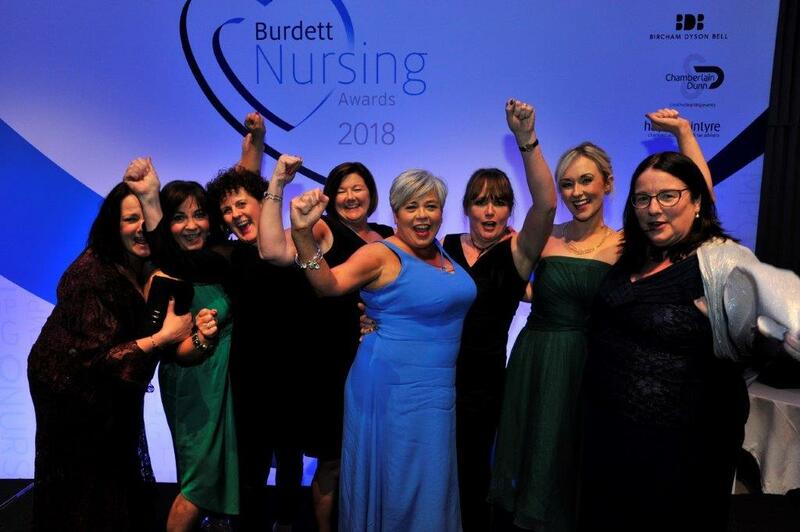 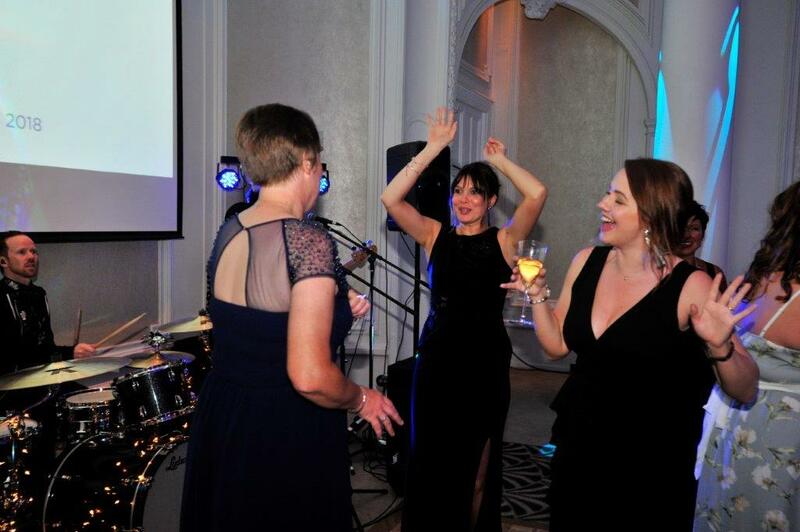 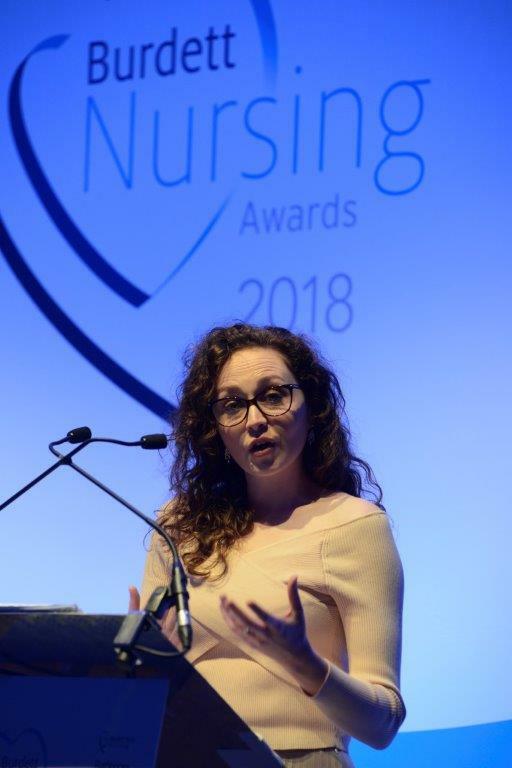 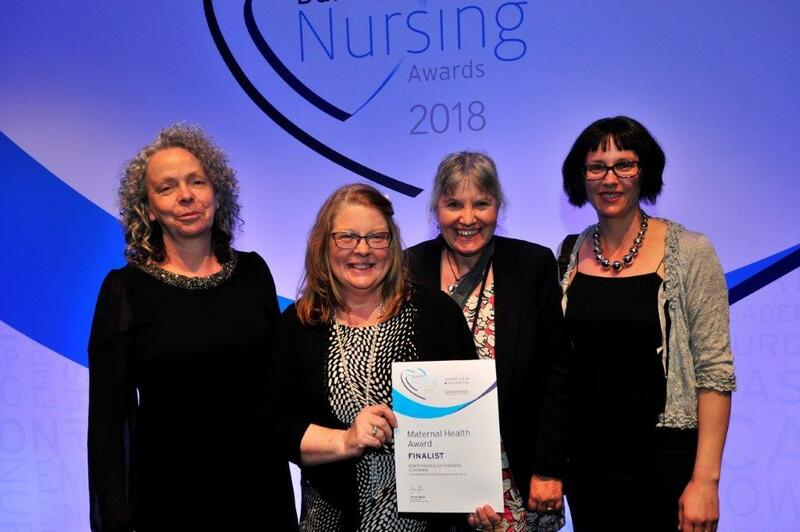 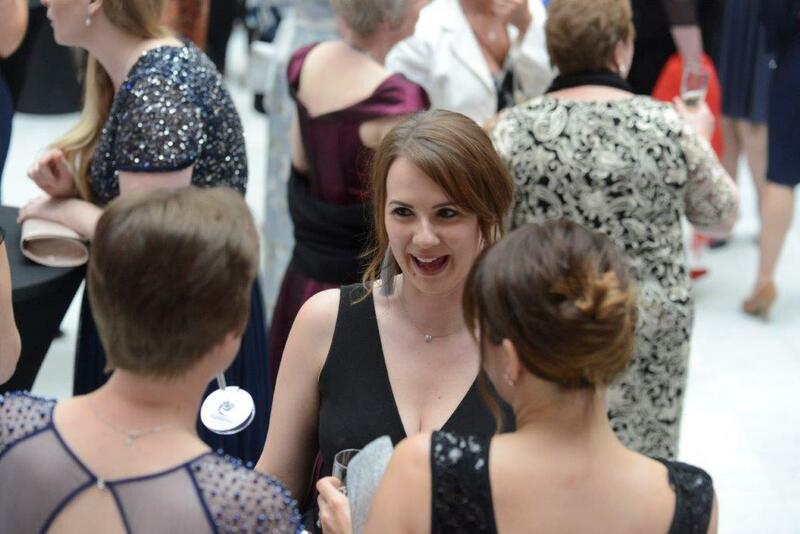 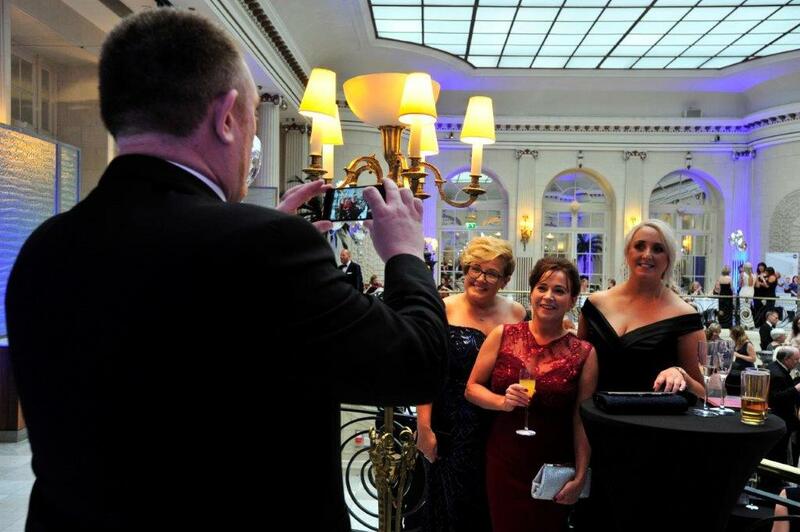 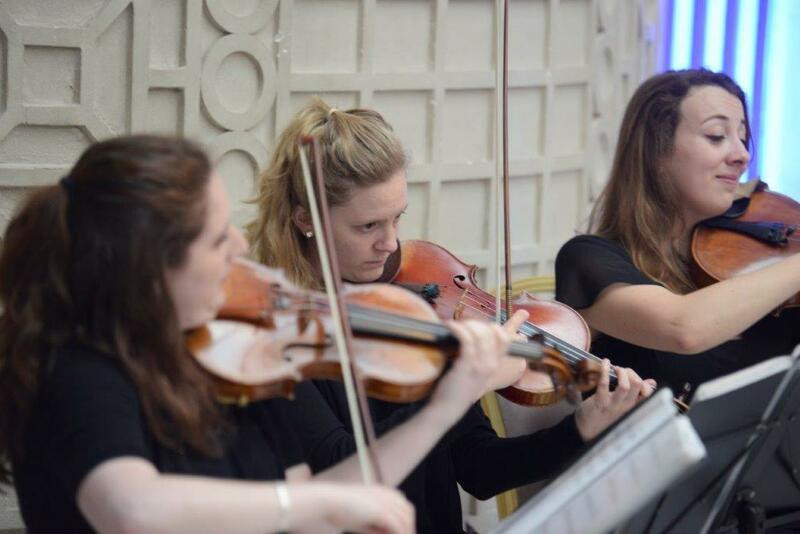 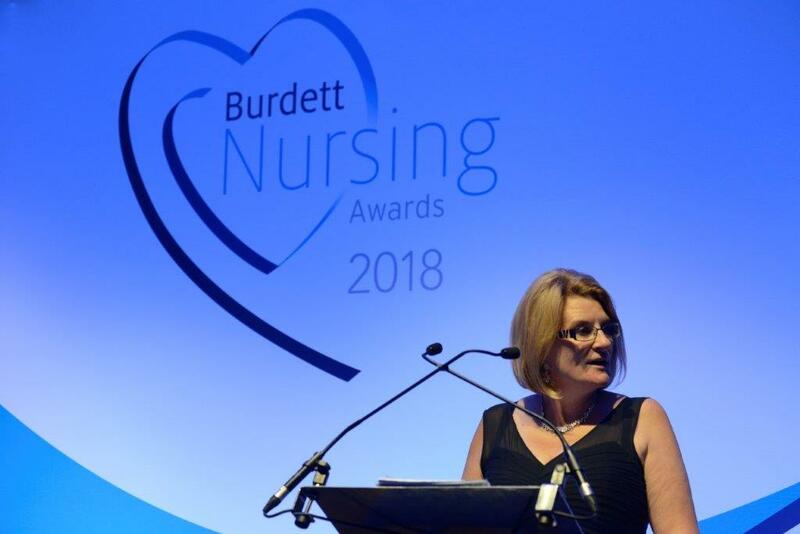 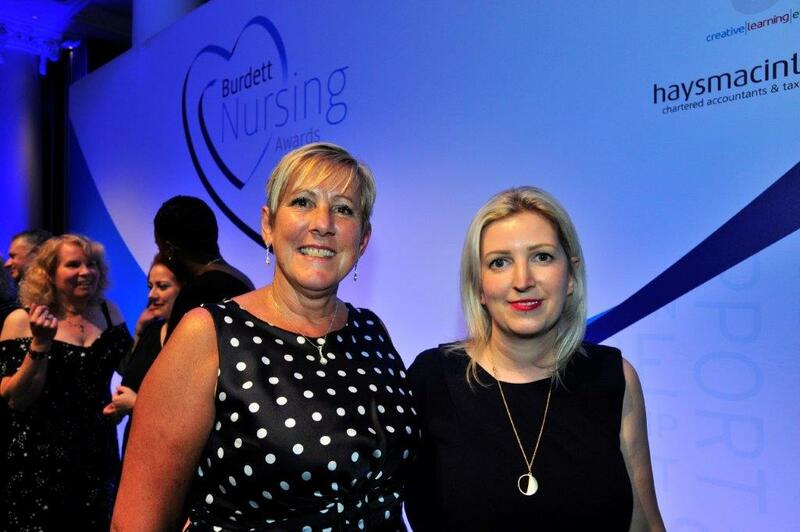 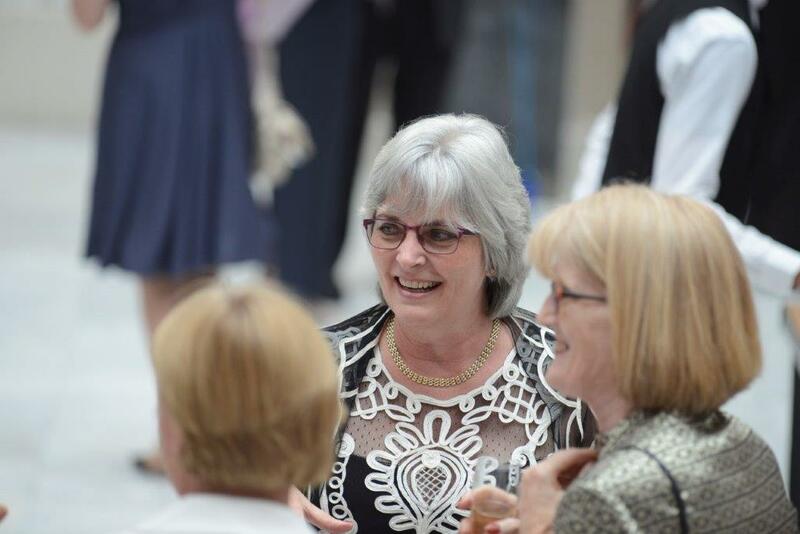 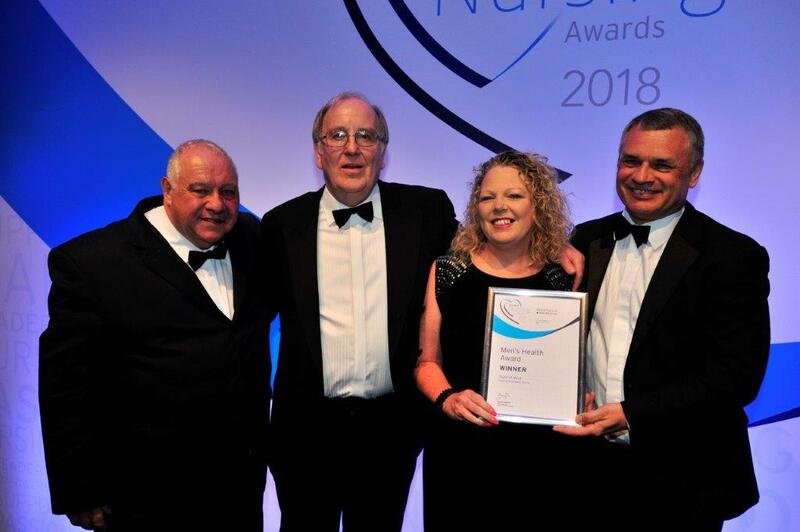 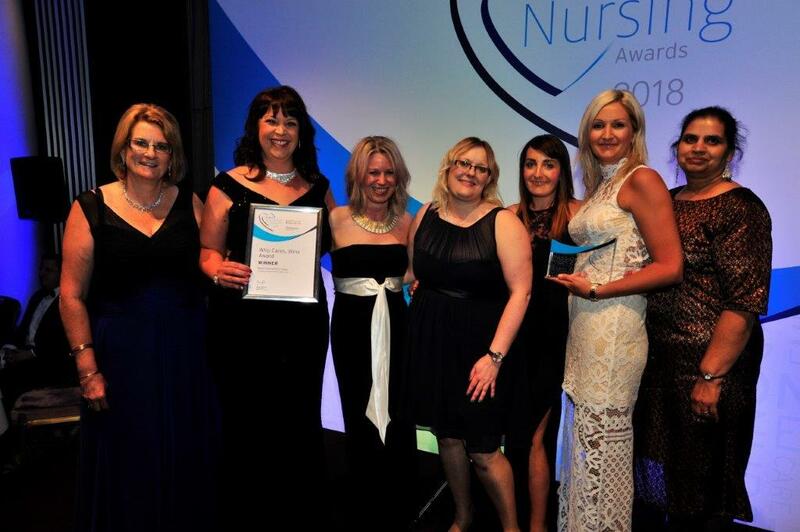 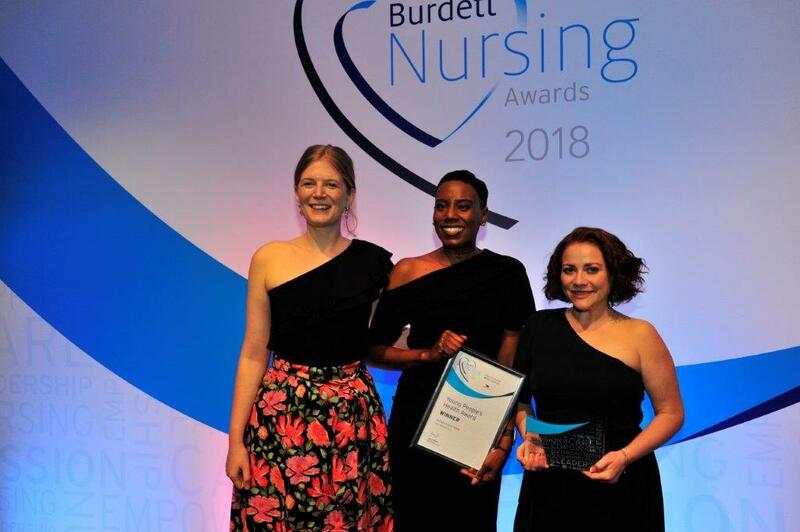 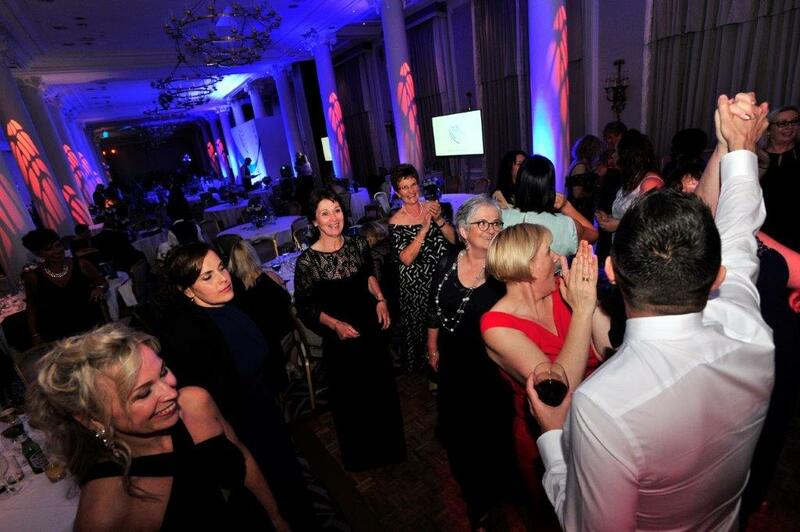 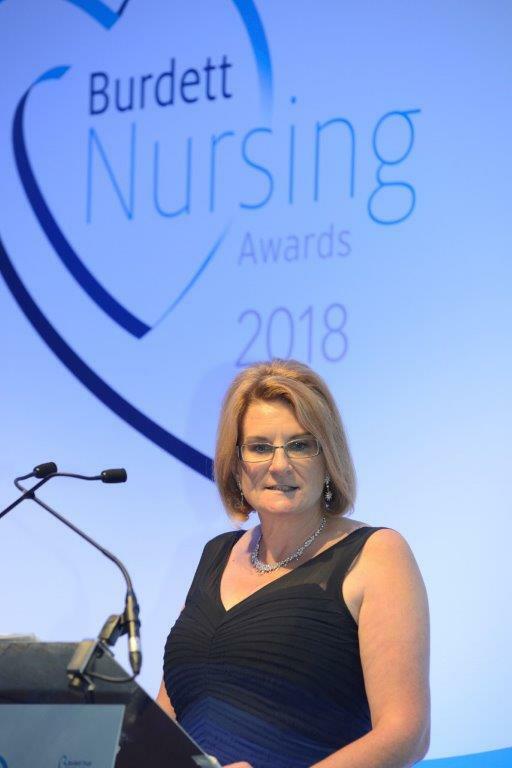 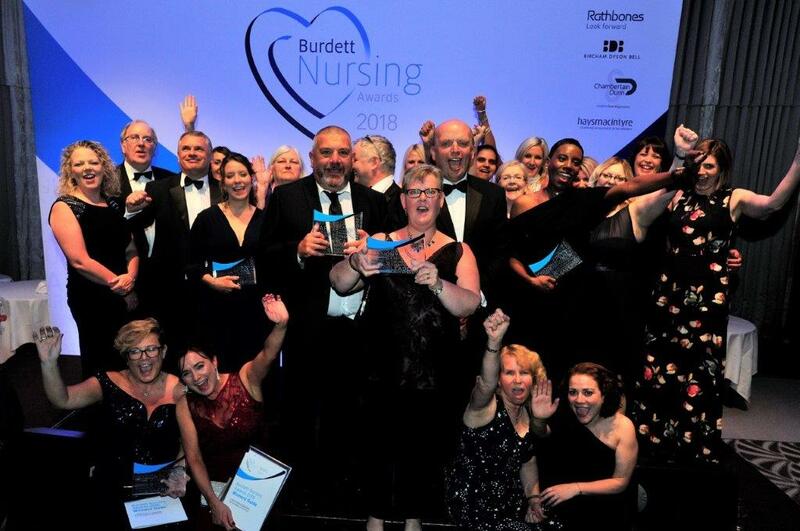 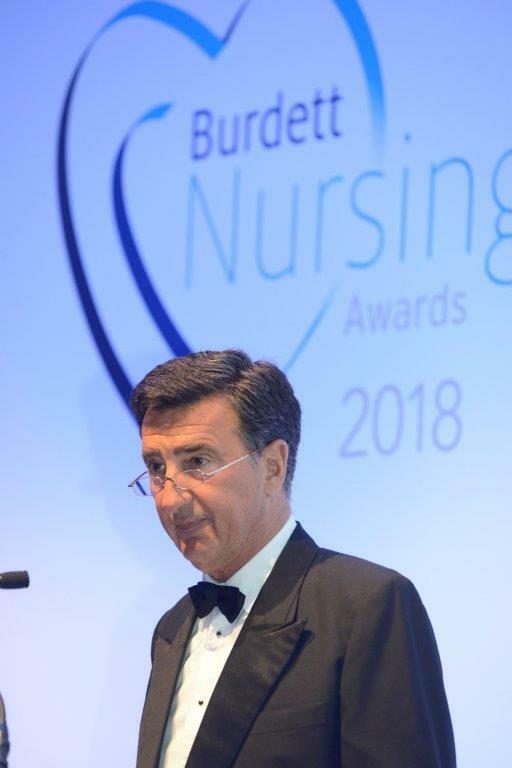 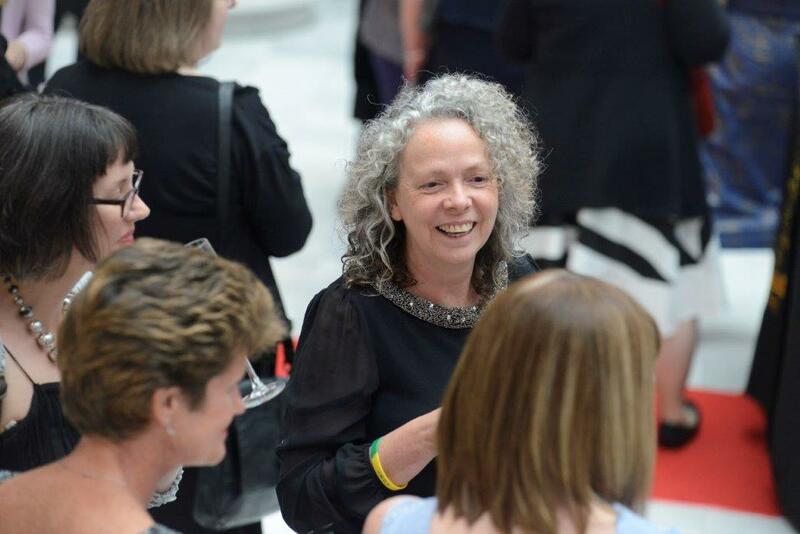 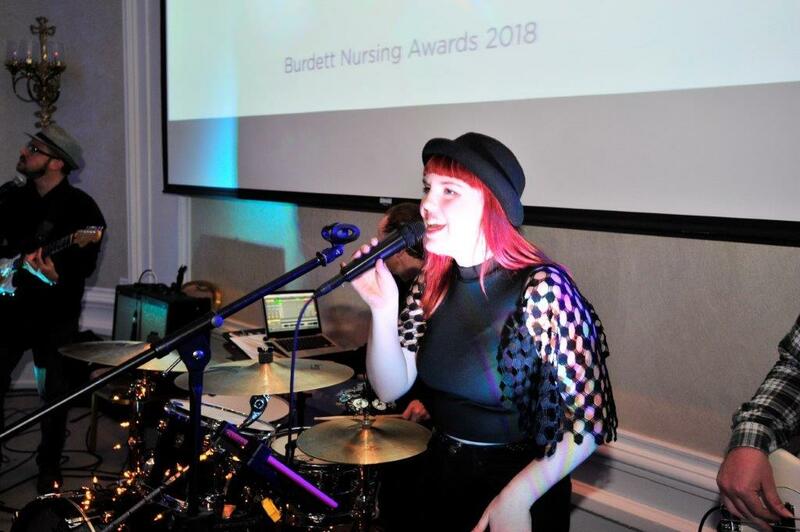 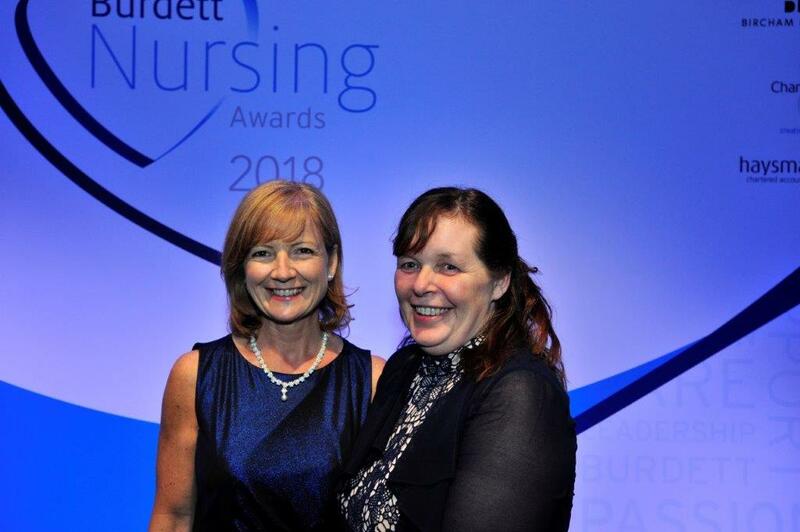 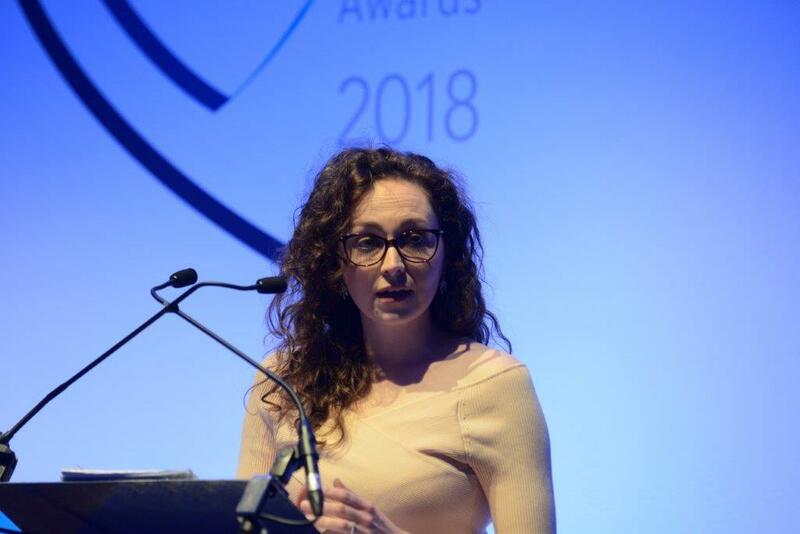 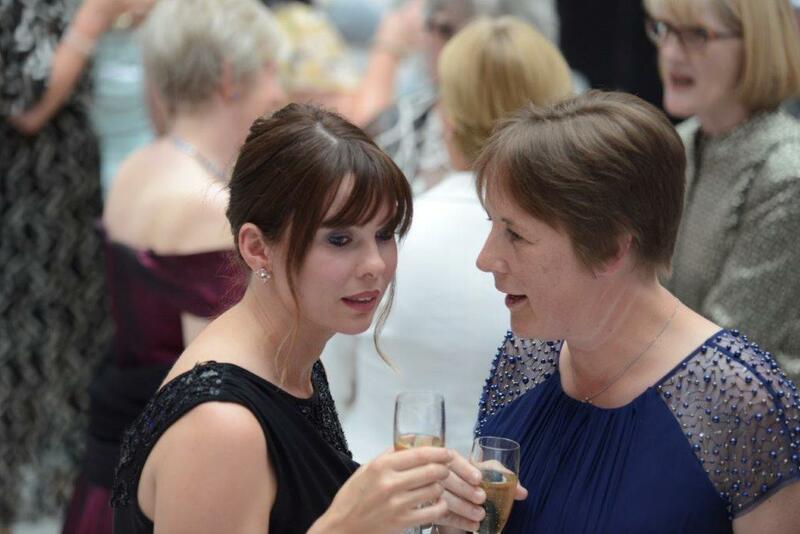 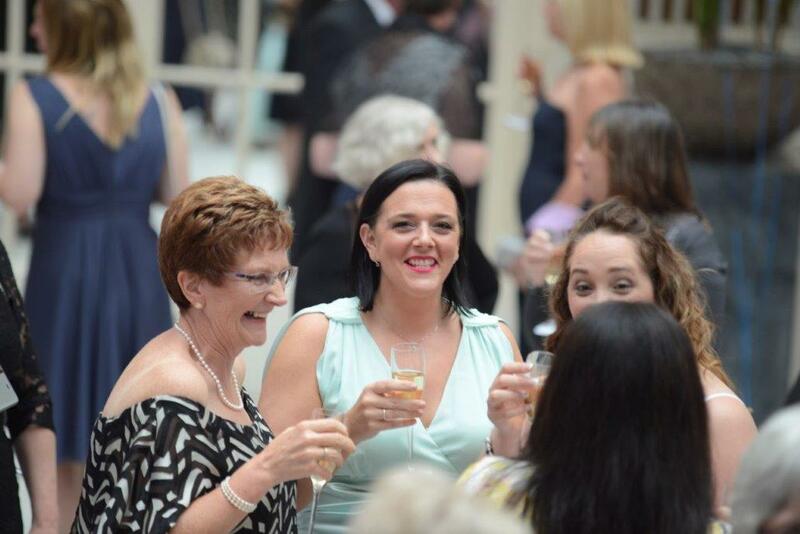 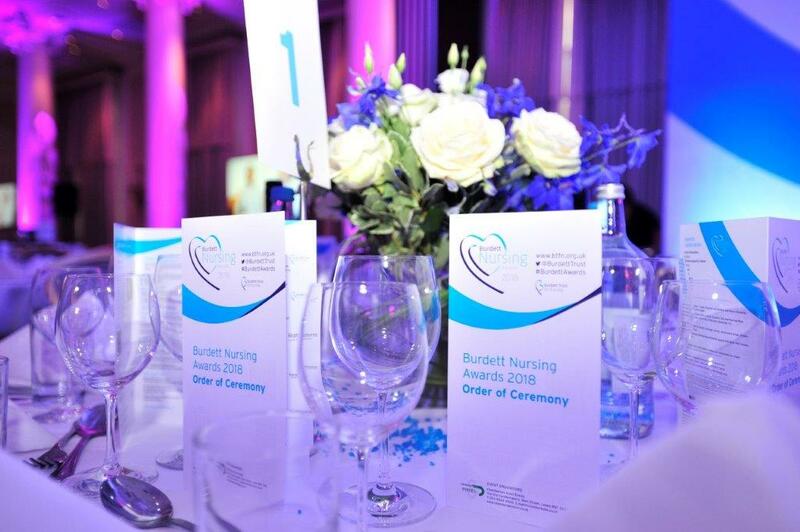 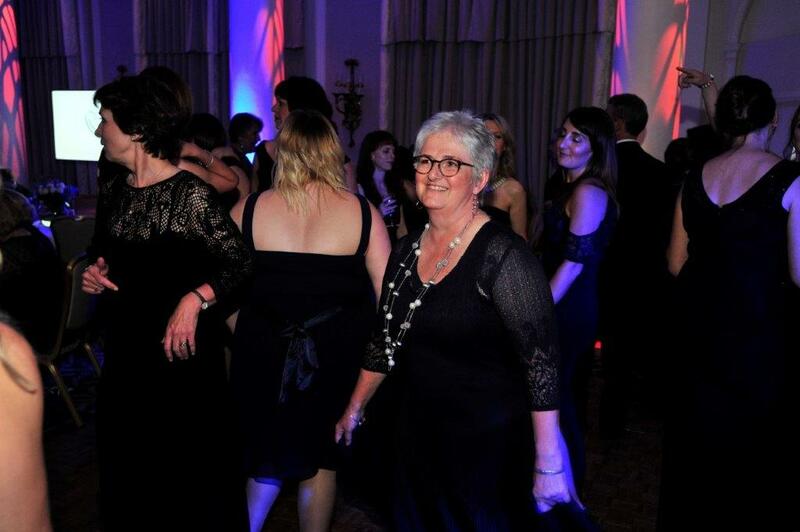 The Burdett Nursing Awards 2018 was the Trust’s first awards’ programme. 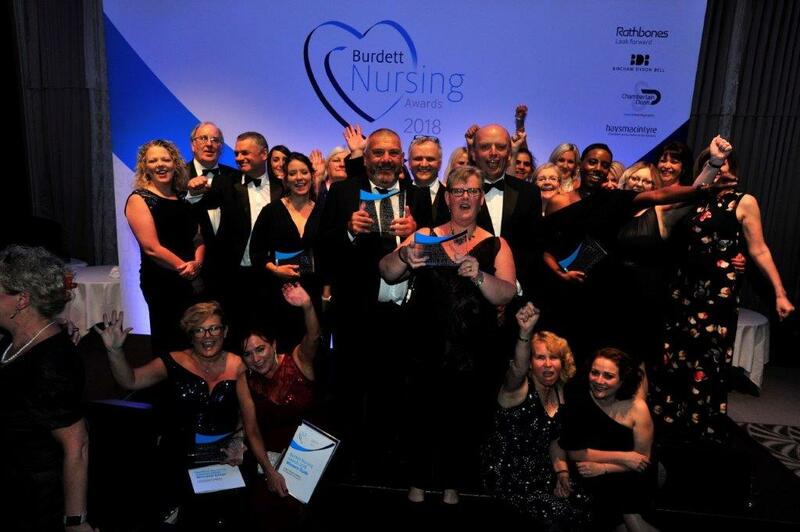 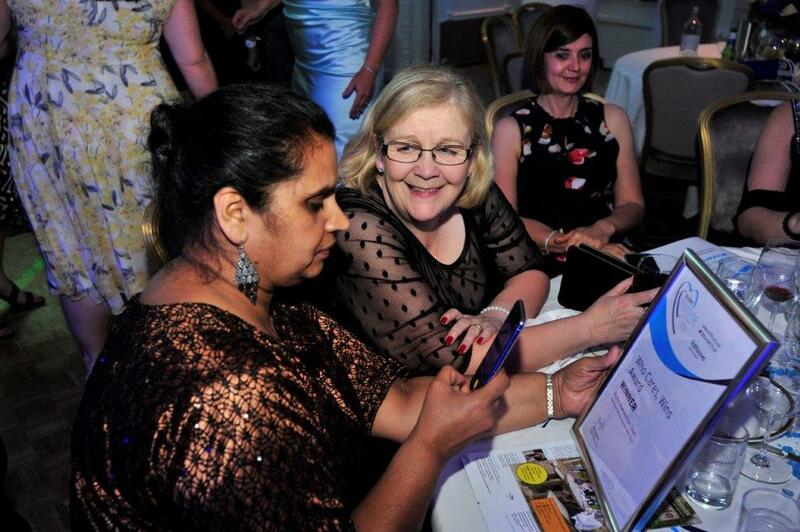 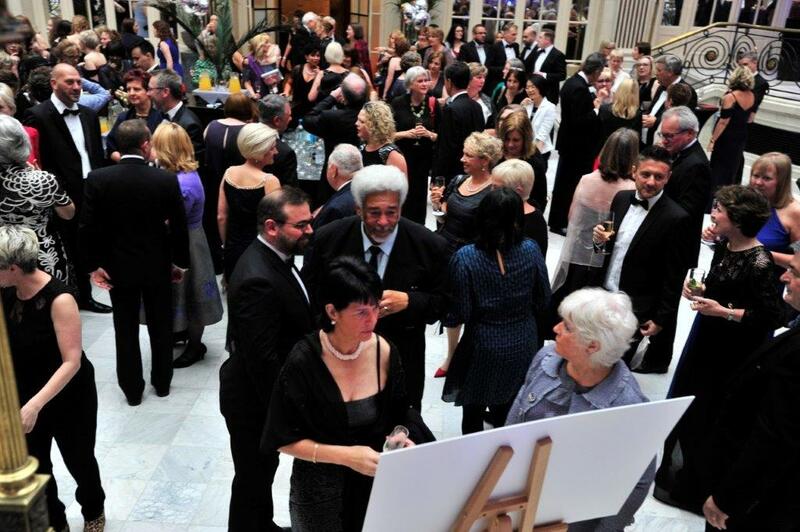 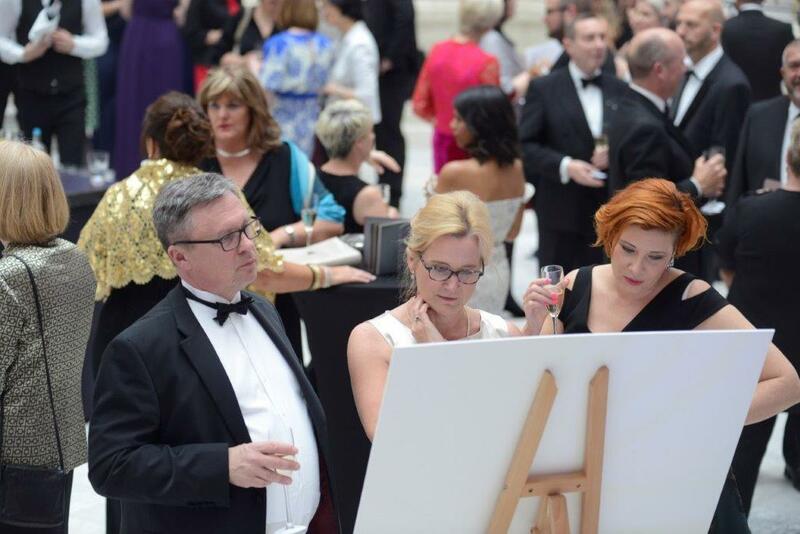 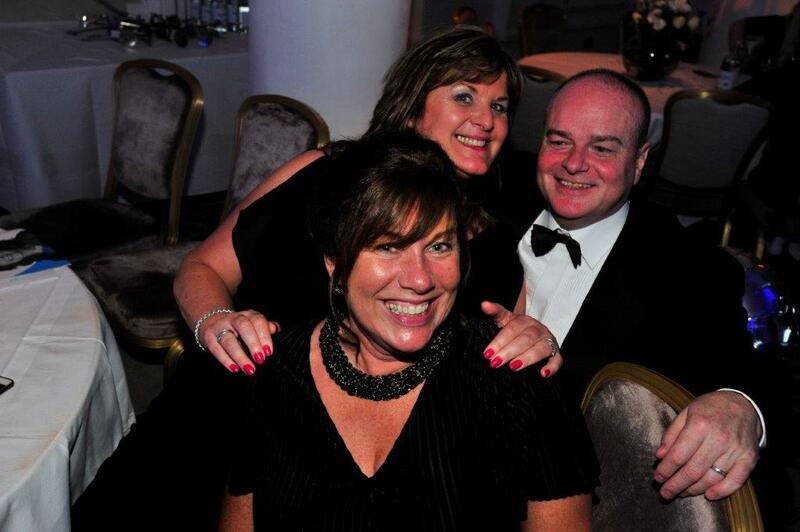 The Burdett Trustees were delighted with the caliber of the nominations and extremely impressed by the winning and shortlisted teams. 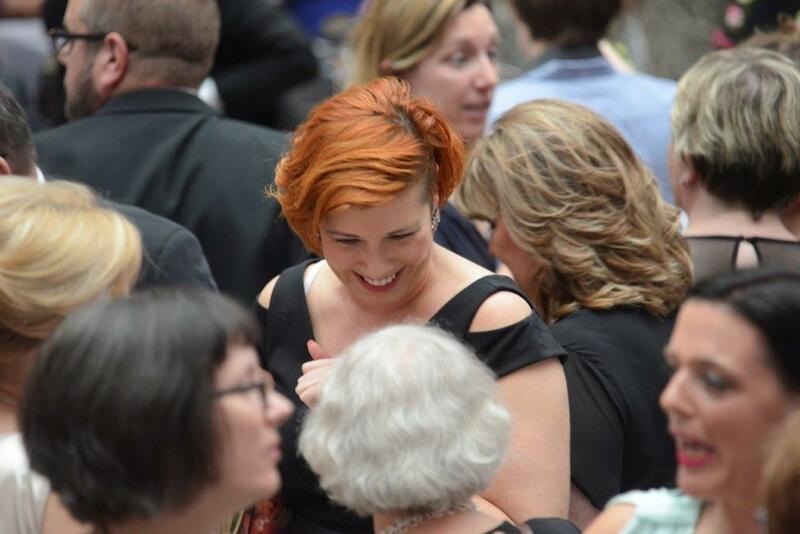 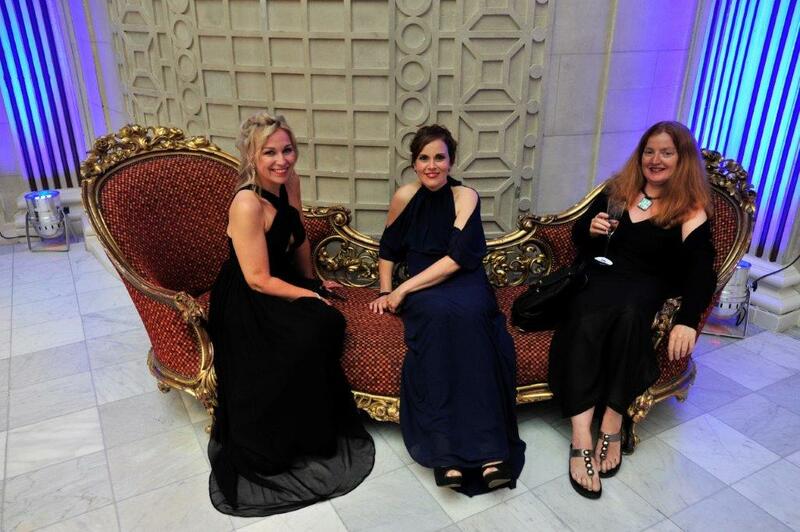 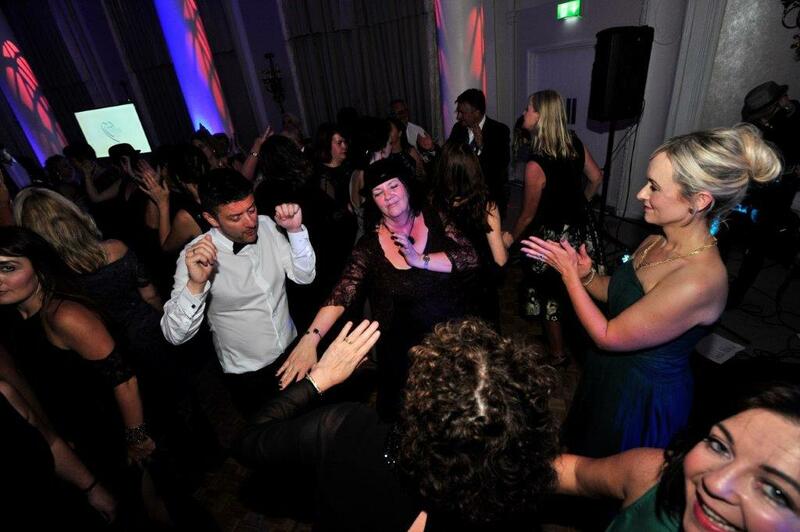 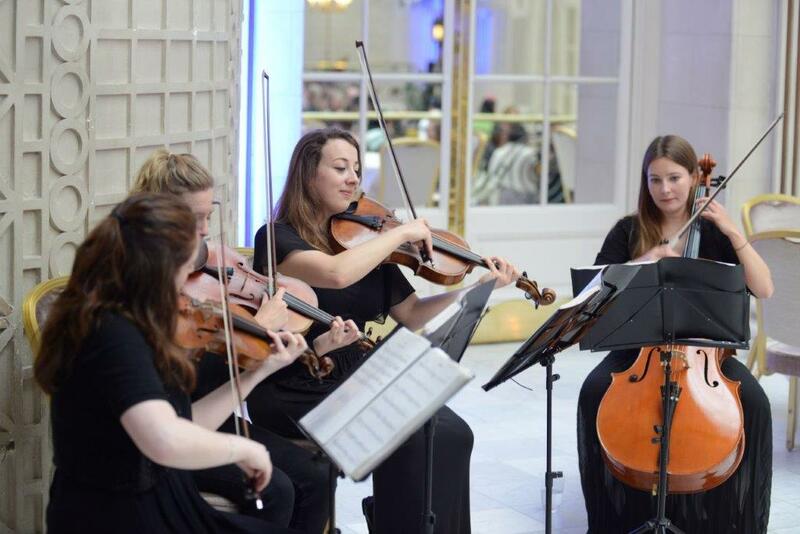 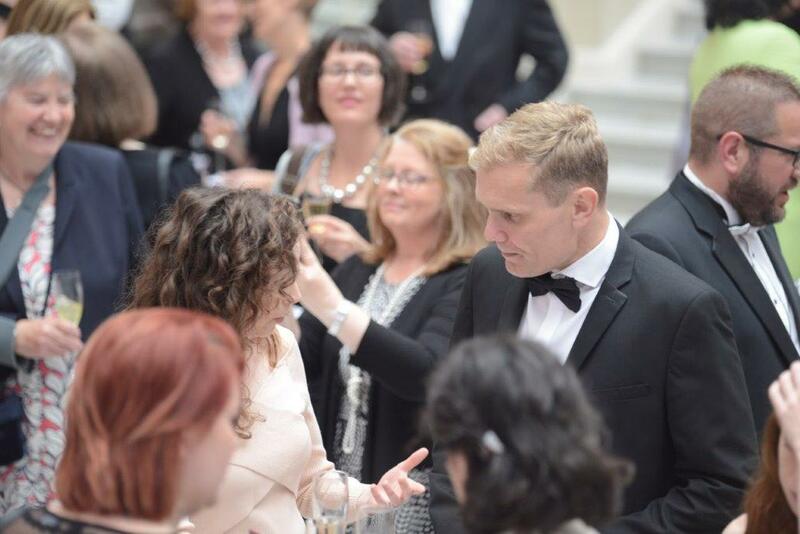 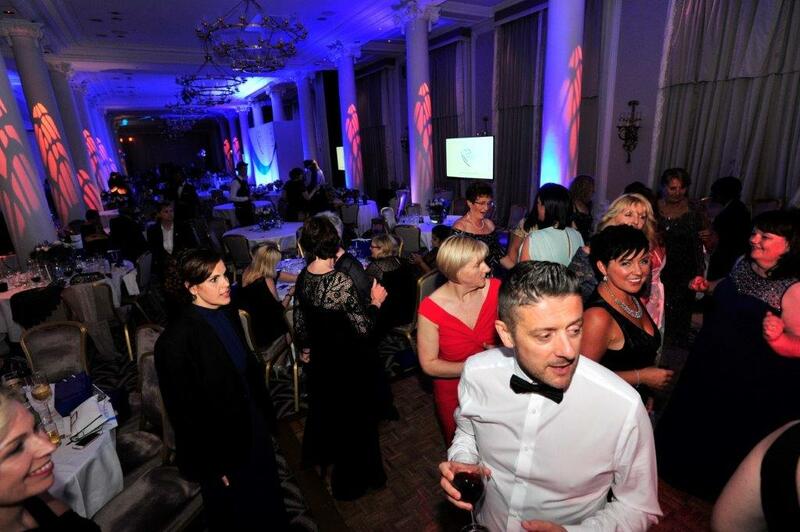 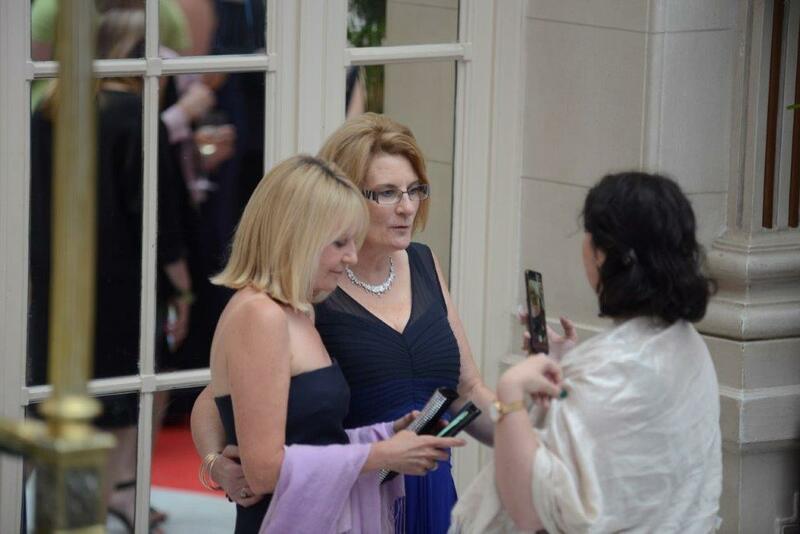 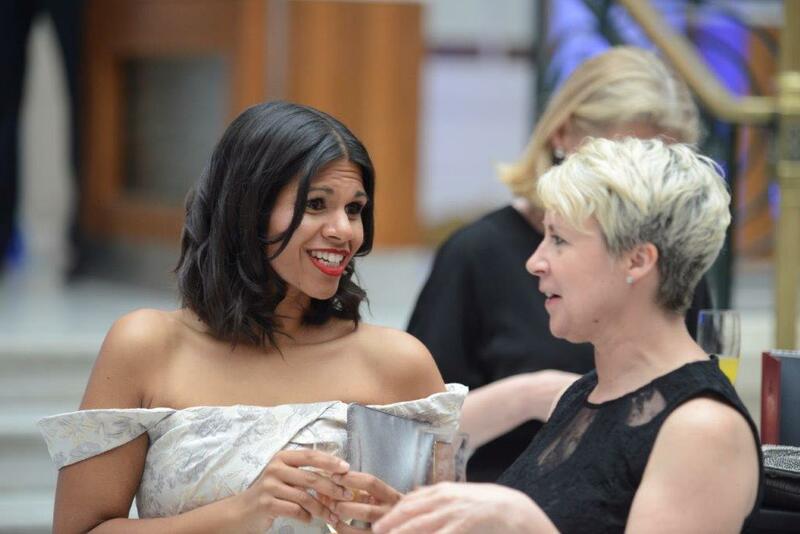 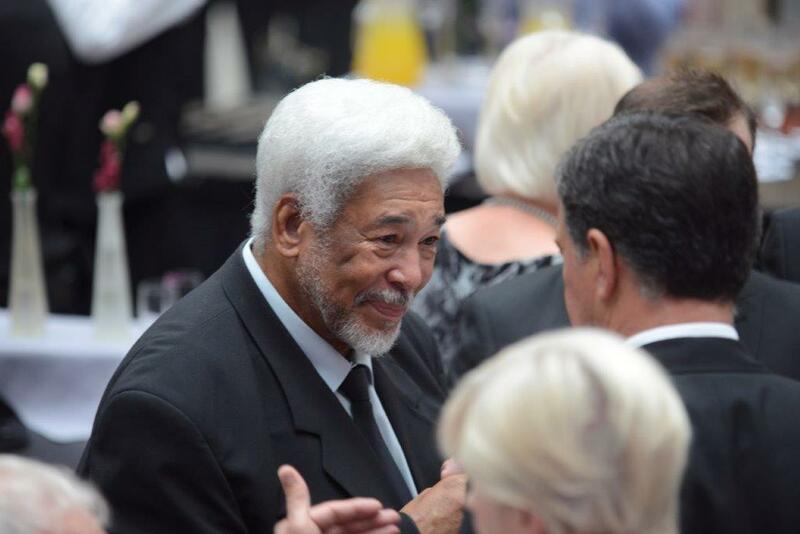 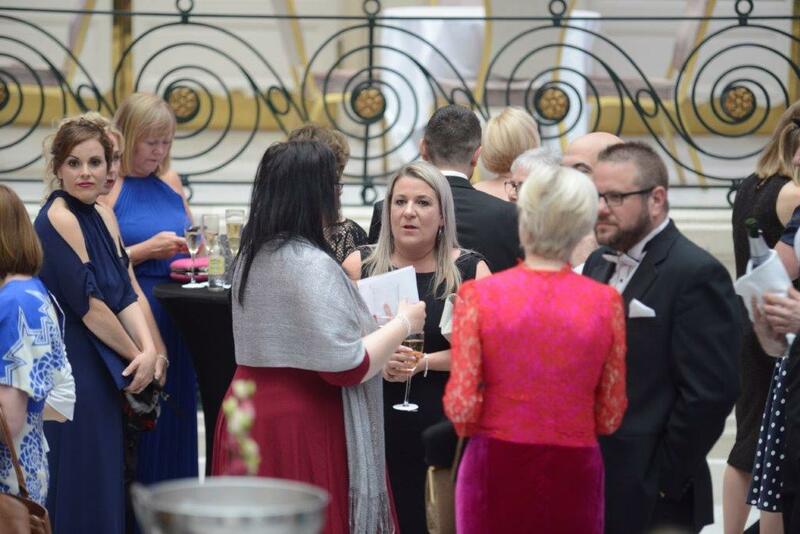 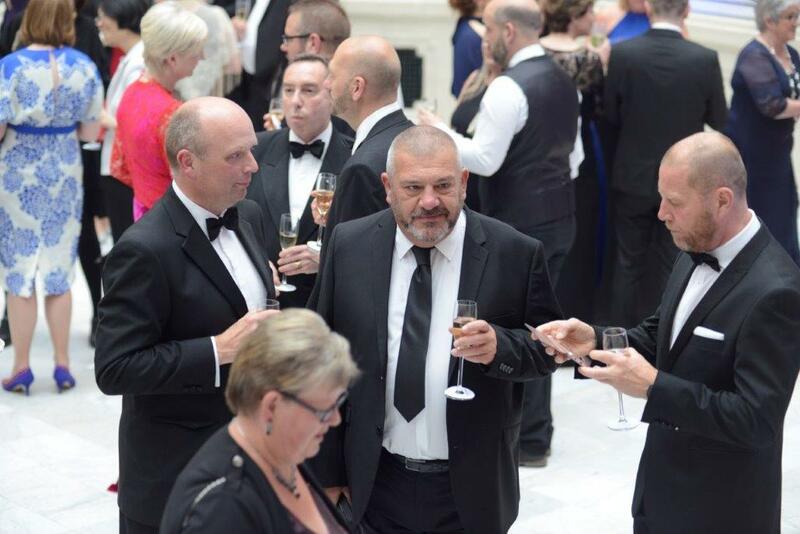 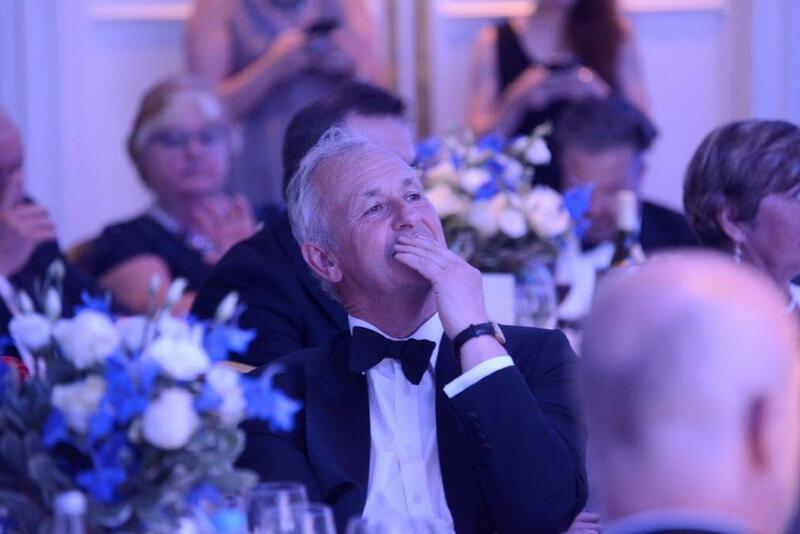 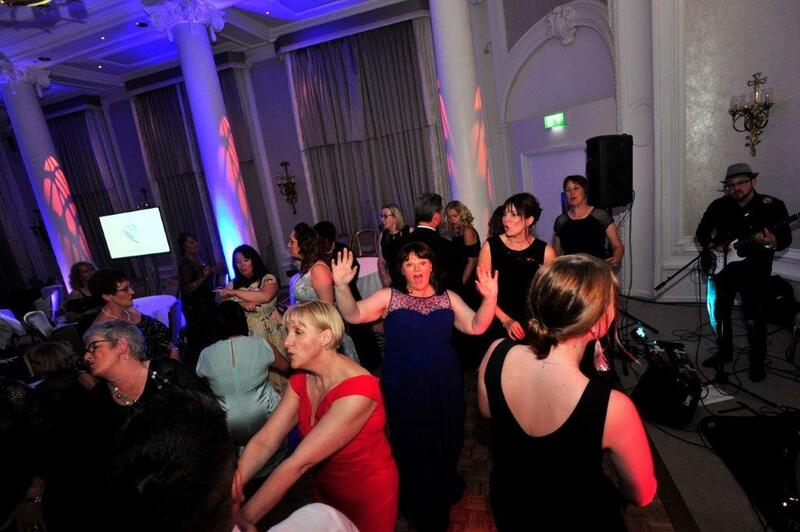 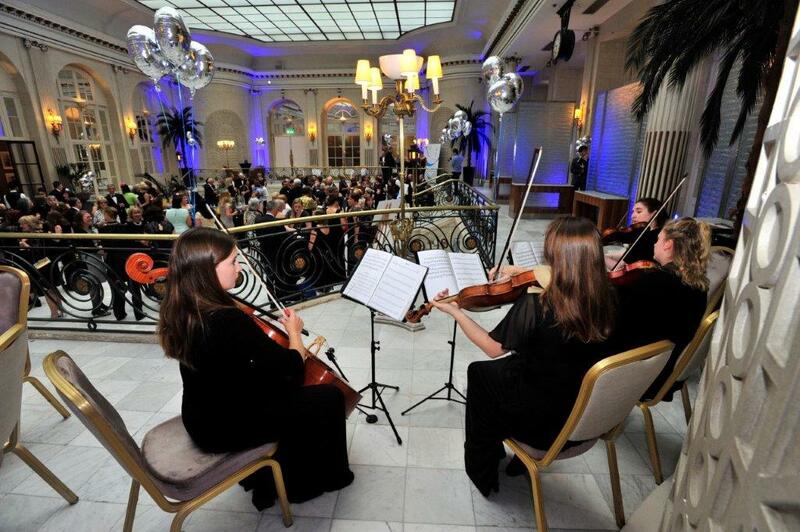 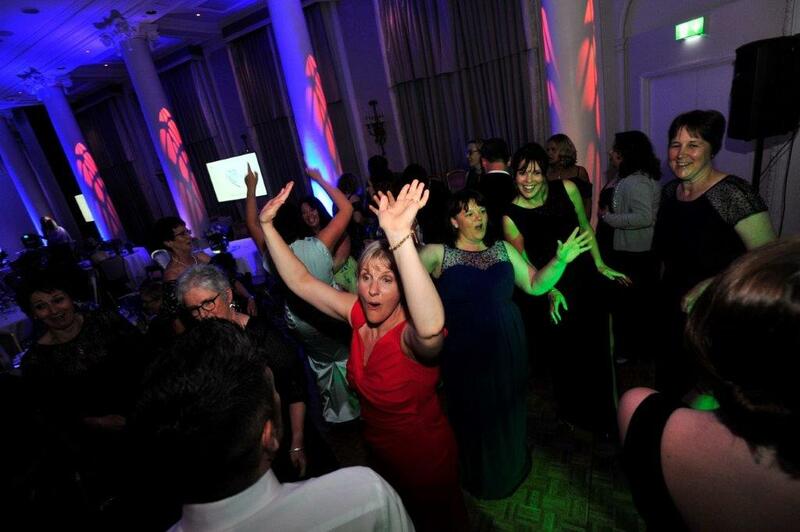 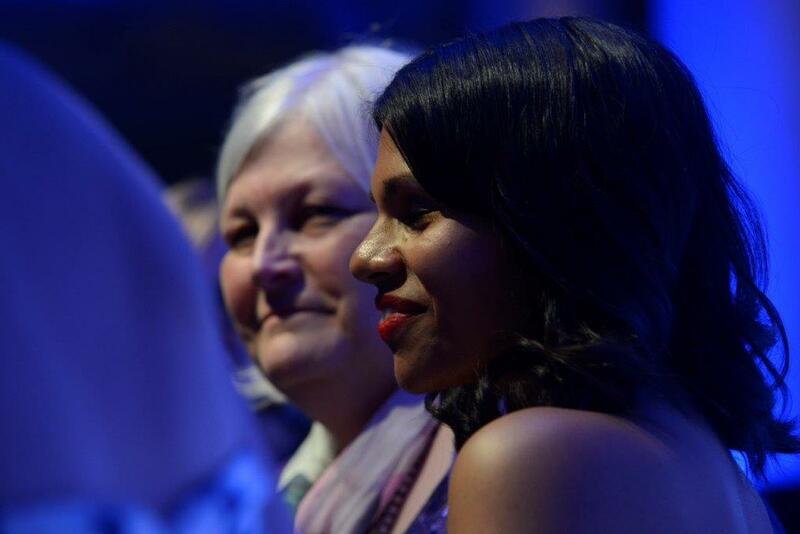 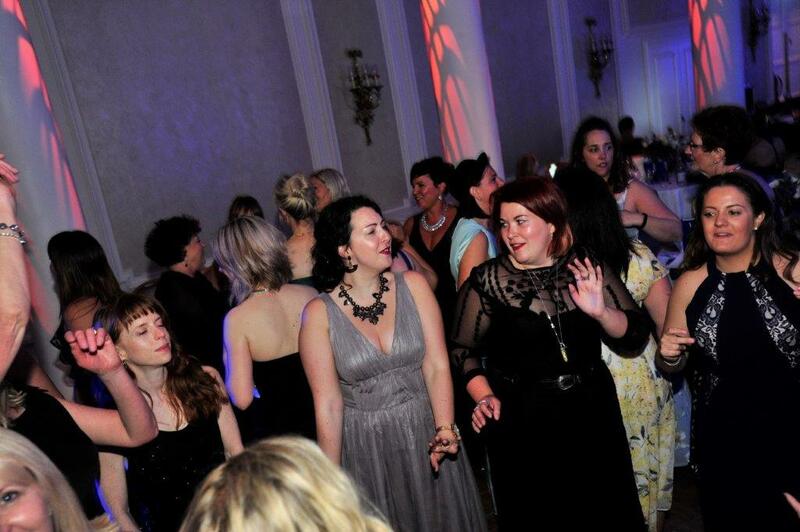 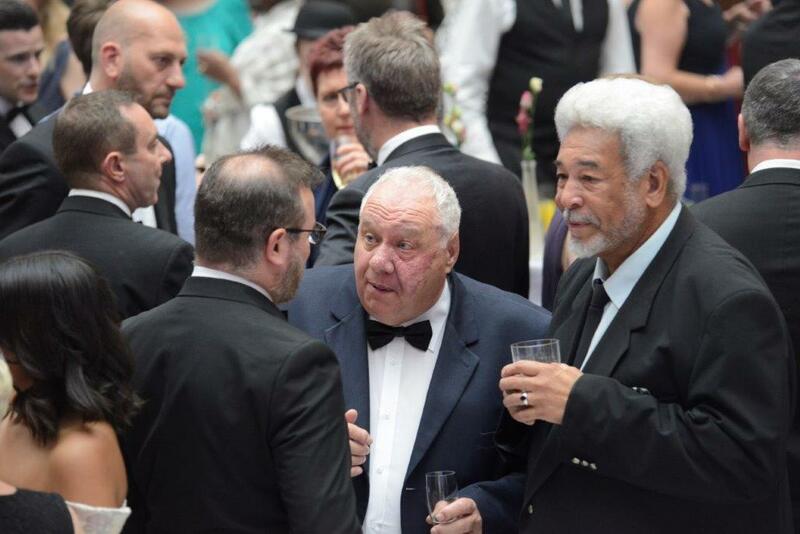 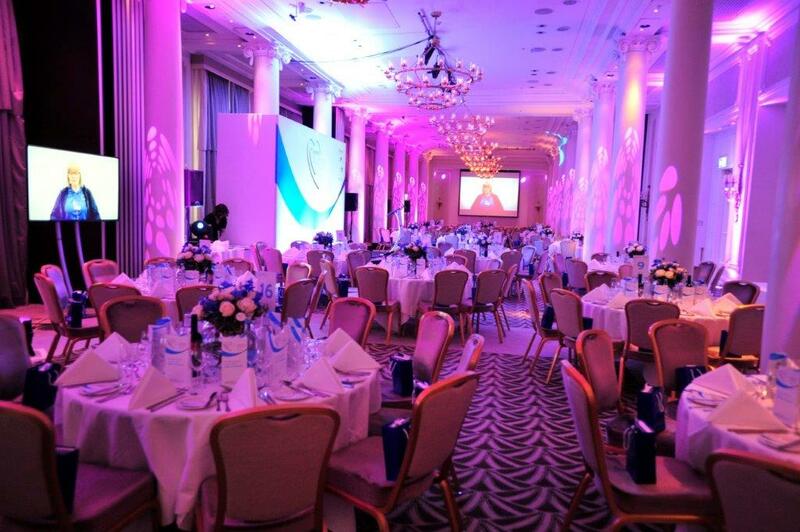 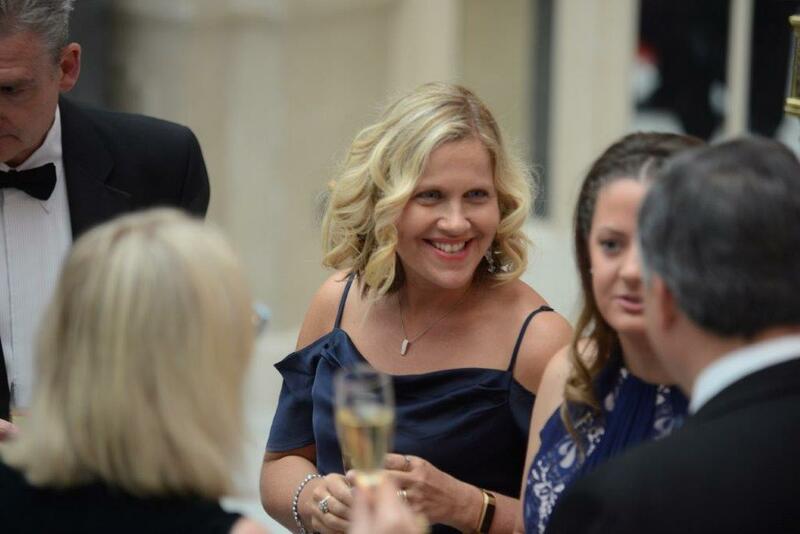 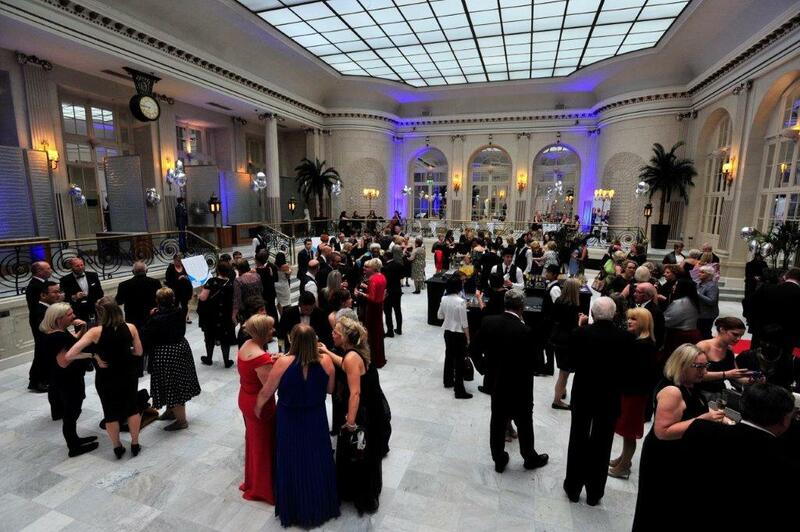 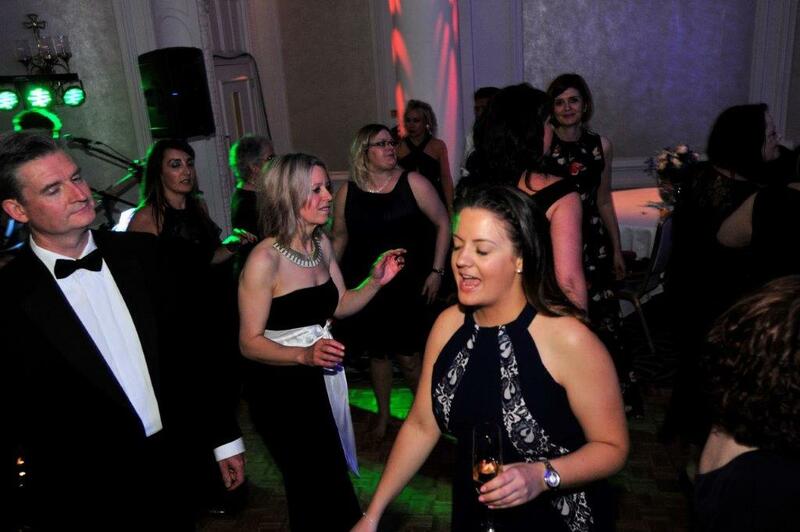 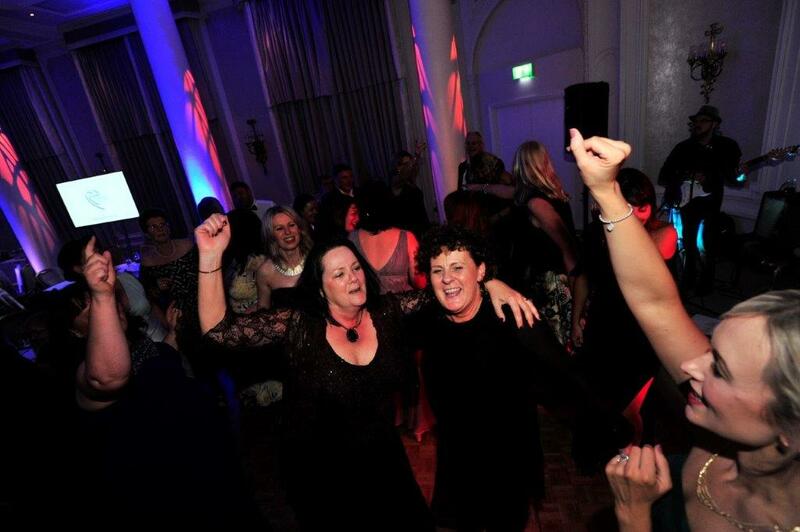 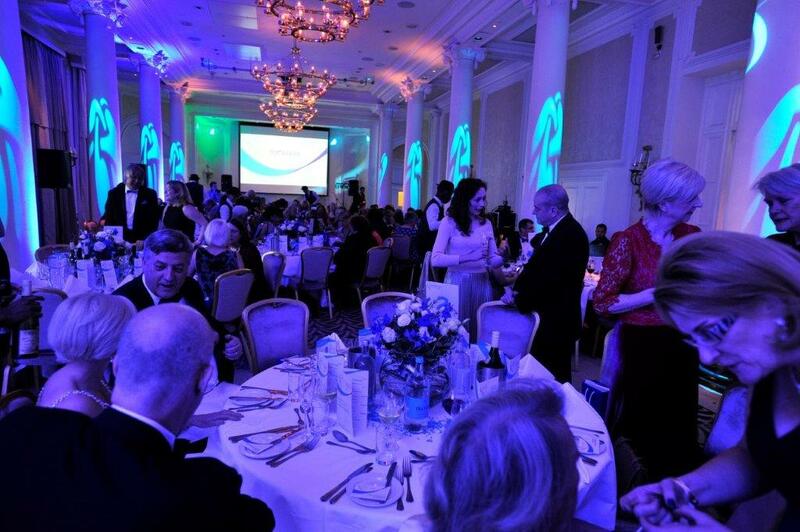 The event took place on 24 May 2018 at the Waldorf Hotel in central London.